Georgia Welfare Offices » Alpharetta We list as many governmental welfare assistance offices as we can located in your area. GCCA is a non-profit membership organization serving as the voice of Georgia's licensed child care providers within the halls of government and within the broader community of early learning professionals. Georgia's preeminent child care trade association represents more than 700 private, public and corporate child care centers located across the state. 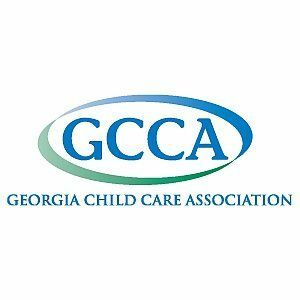 Founded in 1977, GCCA is a non-profit membership organization serving as the voice of Georgia's licensed child care providers within the halls of government and within the broader community of early learning professionals.